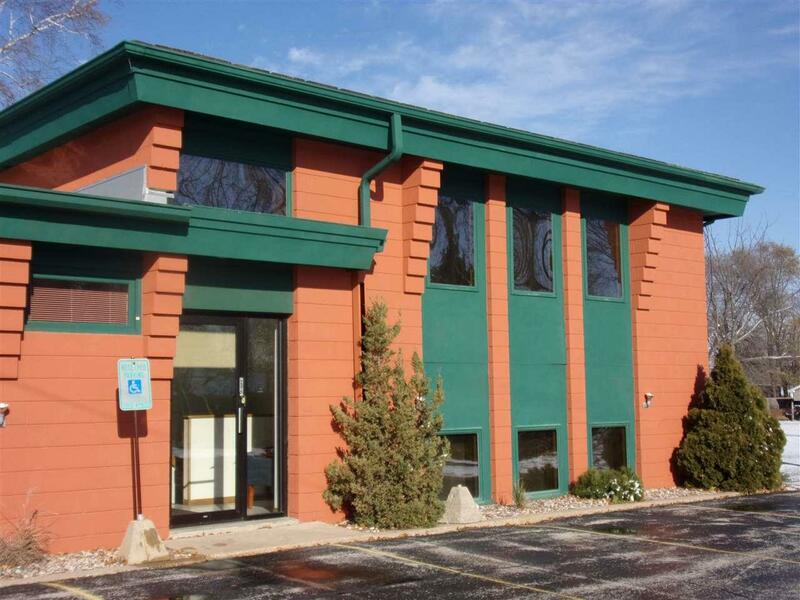 Super clean office/retail space on high traffic N Richmond Street close to Northland Avenue. 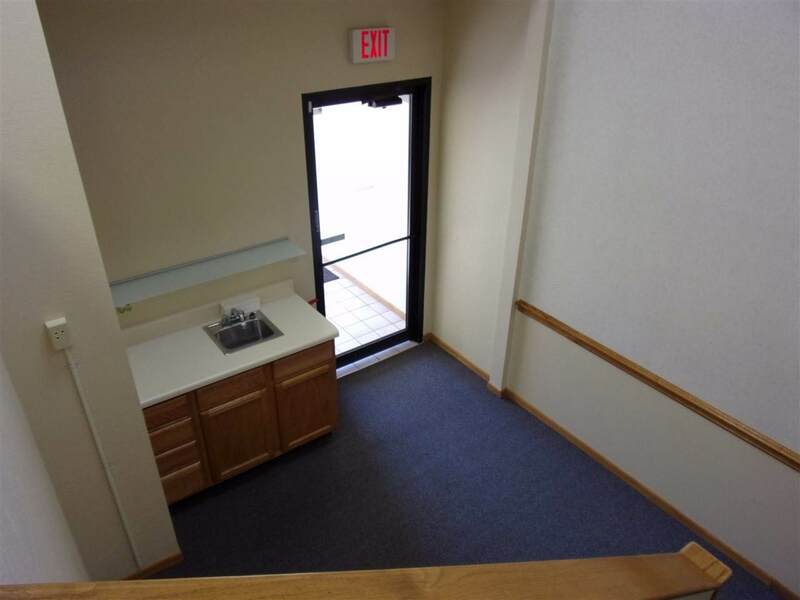 Total available space of 1,912 could be split to 1,050 & 862sqft. 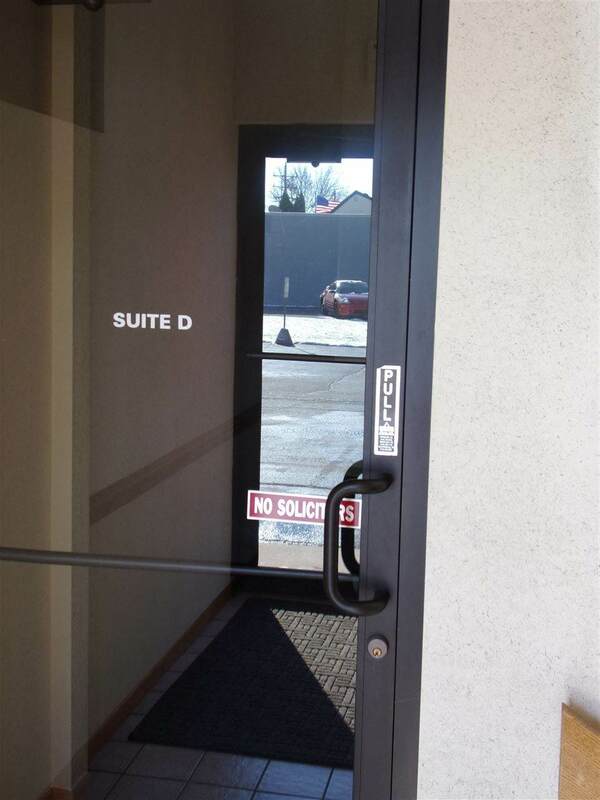 Off street parking, signage available, private entry and private restrooms. 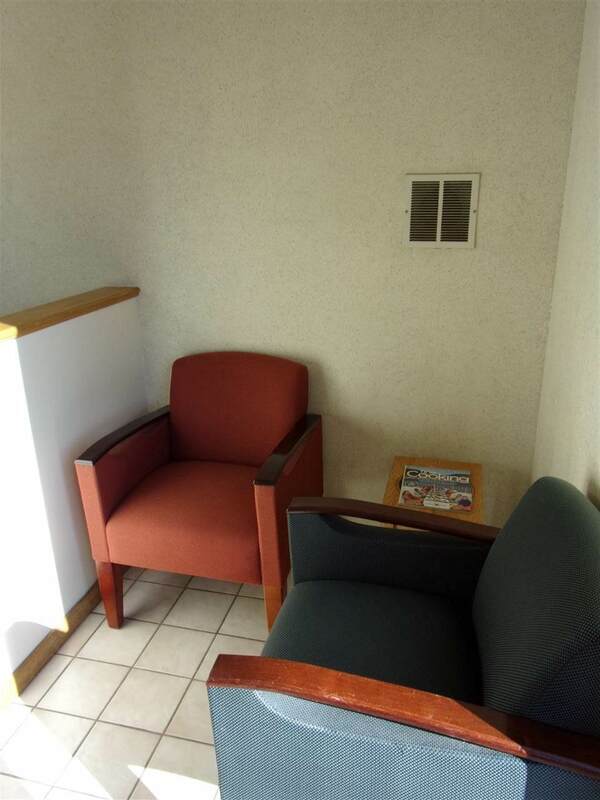 Call today to see this attractive, versatile space. $10 per square foot, triple net. AVAILABLE NOW!